United Trade Links are specialists in all aspects of concrete preparation, concrete repair and sealing. Our wealth of knowledge and experience in concrete surfaces ensures our projects are completed on time, and to a very high-quality standard. We provide a comprehensive range of concrete repair services including concrete crack repair, concrete crack injection, concrete spalling and concrete patching. 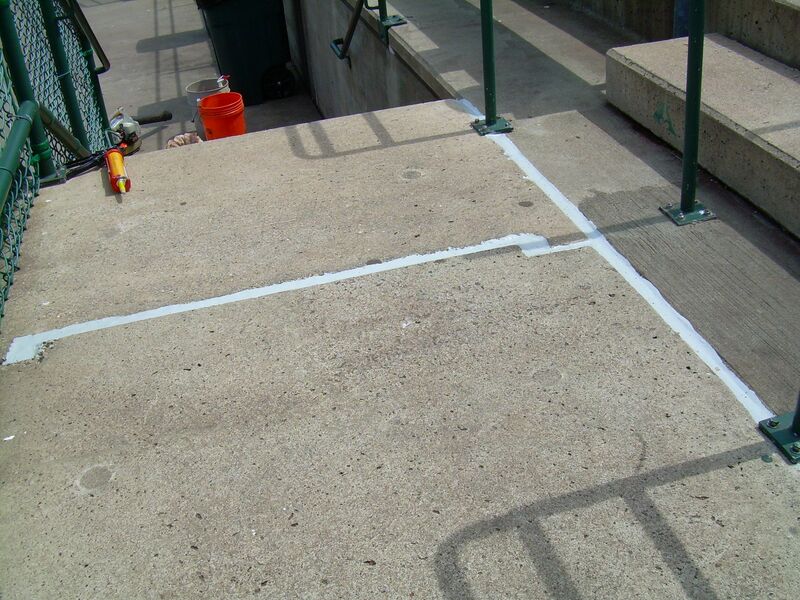 We can do any type of concrete repair job right the first time. Our services in Sydney-wide are professional and affordable as we have a team with decades of industry experience. We use the latest in concrete repair technology and equipment to complete the job to your satisfaction. We can prepare all types of cracks in garages, driveways, kerbs and foundations. 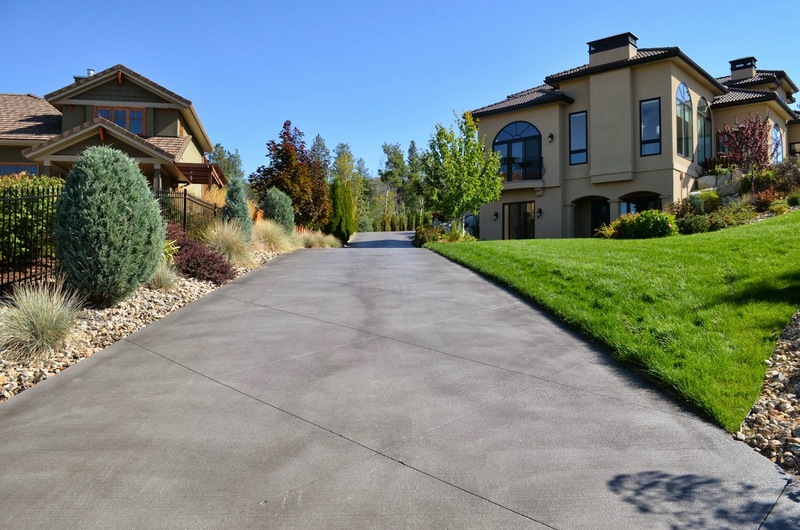 You can be rest assured your concrete repair project will be completed in an efficient manner to the highest quality standards. We can work on both commercial as well as residential concrete repair and sealing projects. United Trade Links provide complete solutions throughout Sydney including the areas of Central Coast, Nelsons Bay, Maitland, Bathurst, Orange and Katoomba. We pride ourselves on delivering service on time, quality work and a professional attitude. When we are doing a concrete repair job on your premises, rest assured your job is in the safe hands. If you have damaged or cracked concrete, and want to get a quote or chat with a professional concrete repairer, call us on 1300 698 559. On the other hand, you can also get in touch with us by emailing us on info@unitedtradelinks.com.au. We will get in touch with you as soon as possible.